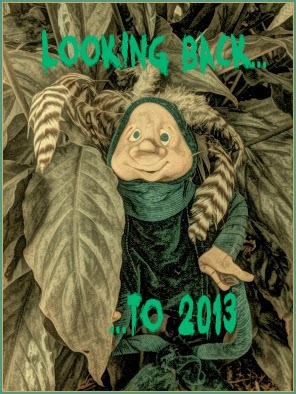 Today I'm re-visiting popular posts at The Book Chook from January, February and March of 2013. Don't forget you can use the right sidebar to find earlier posts, too. Click Creating, Learning, Reviews, Reading, Writing and Celebrating to explore those themes, or try the Blog Archive to browse by months. If you enjoy these articles, or others at The Book Chook, I'd love you to help me spread my literacy, learning and literature ideas by promoting via Twitter, Pinterest, Facebook, StumbleUpon, G+ or any other way you decide. Let’s Celebrate Fairy Tale Day!